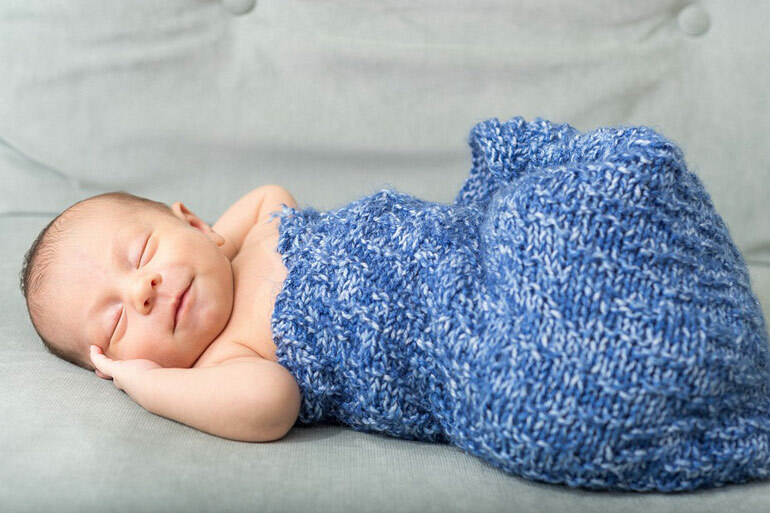 Cute, charming and climbing the charts, these baby names are worth adding to your list. If you’re on the hunt for a beautiful baby name for your bub or you have a secret obsession with names (like I do), then have a sticky beak at our faves here at Mum Central. None of these beautiful baby names are “too popular”, but all come with that special sweetness that might be perfect for your little bundle. Did any of your faves make the list? 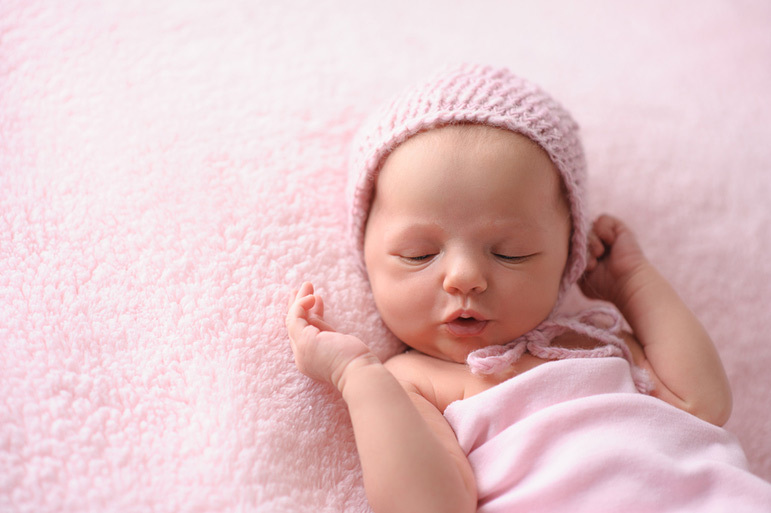 Love pretty baby names like Evie, Ava, Amelia, Charlotte, Isla and Mia? Don’t we all! Pretty names dominated the charts for the most popular baby girl names last year. We’re guessing the Duke and Duchess of Cambridge will also select something along the lines of these names for their upcoming Princess or Prince. Here are a few more than aren’t quite as trendy as the above names but still have that gracefulness to them. Considering a name with the natural appeal? Sure, you can go with Ivy, Rose or Ruby, all of which continue to dominate the charts. Or you can head deeper into the garden with these green gems. If you’re looking for a name that echoes the sophistication of Sophia, the regality of Charlotte and the gracefulness of Grace, then these names may also tickle your fancy. What about the boys? 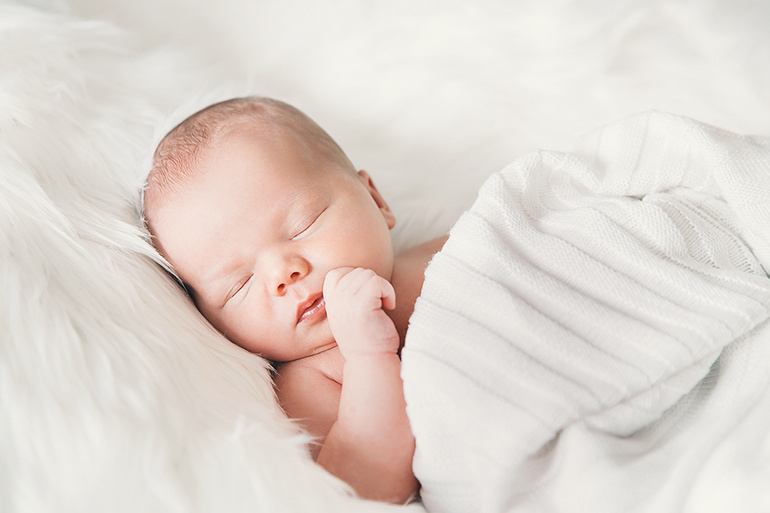 The most popular boys’ names include plenty of cute names that bring in the charm including Oliver, Jackson and Lachlan. But we have plenty of others to consider too. Strong names are also incredibly popular for parents of little warriors. Think Mason, Hunter and Jack. But if you want something a little less popular, these names will work too. Plenty of popular baby boy names hail from the Bible including Noah, Jacob and Levi. But here’s a few more literary names that keep cropping up, inspired by the Bible, authors, books and literary characters. Looking for more baby names? Check out the top baby name trends of 2018.